Are you ready for World Oceans Day this year? 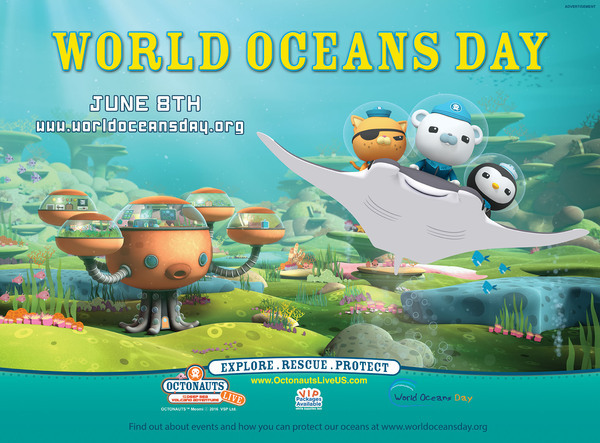 Octonauts Live are teaming up with this amazing organization to spread the word about protecting our oceans! Stay tuned for more exciting news next week around World Oceans Day on June 8!